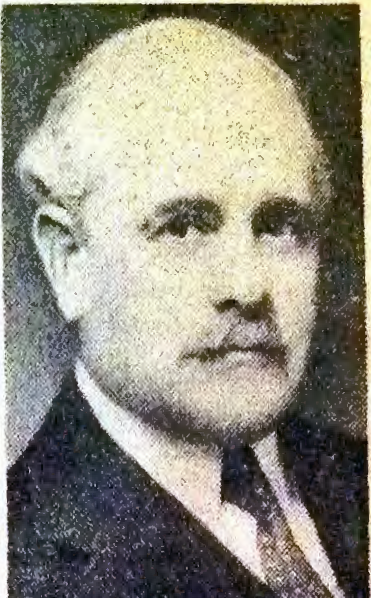 Sidney Goldstein was NCFR's 5th President from 1944-46. Goldstein was also one of the three founders of NCFR. He was at that time Associate Rabbi and Director of Social Services at the Free Synagogue of New York City, a branch he founded in 1907 and headed until his death in 1955. He was also Professor of Social Service at Hebrew Union College in NYC and chaired the NY State Conference on Marriage and the Family. He was active in several organizations including: The Central Conference of American Rabbis; the Jewish Institute on Marriage and the Family; the 1948 National Conference on Family Life; the 1950 White House Conference on Aging; and the Tri-State Conference on Family Relations. In addition, he also authored a popular college text titled "Marriage and Family Counseling", 1945, McGraw-Hill.